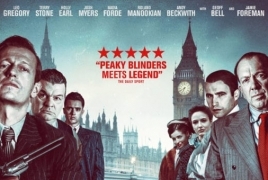 PanARMENIAN.Net - Signature Entertainment has released a poster and trailer for director Simon Rumley’s British gangster thriller "Once Upon a Time in London" which stars Leo Gregory, Terry Stone, Holly Earl, Josh Myers, Nadia Forde, Roland Manookian, Andy Beckwith, Geoff Bell, and Jamie Foreman. Manookian is an English actor of Armenian descent who is most notable for his role as Zebedee in the 2004 film "The Football Factory" and as Craig Rolfe in "Rise of the Footsoldier" in 2007. He has also appeared in Guy Richie's "Rocknrolla" and Nick Love's "Goodbye Charlie Bright" and "The Business". 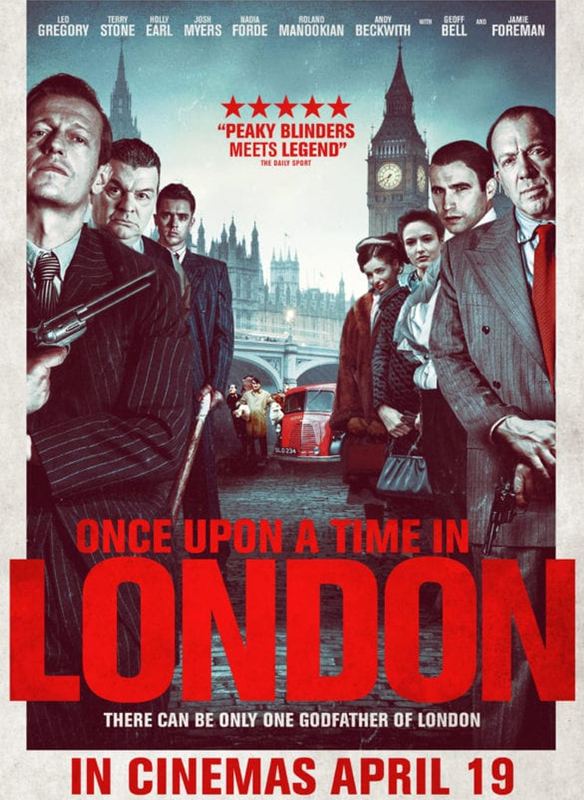 "Once Upon a Time in London" charts the epic rise and legendary fall of a nationwide criminal empire that lasted for three action-packed decades from the late 1930s. The one-time friends and partners in crime turned bitter enemies oversaw a fledgeling East End and Soho underworld responsible for brutal protection rackets, vicious lawbreaking, shocking corruption and glamorous associations, which paved the way for the notorious Kray twins to exert their dominance over the capital’s gangland realm.